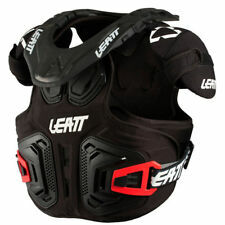 Leatt 3df Air Fit Lite Body Protector adult size XXL. 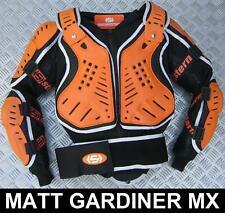 Body protections Leatt, motorcycle. 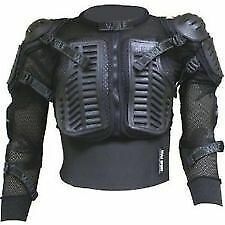 Condition is Used once. 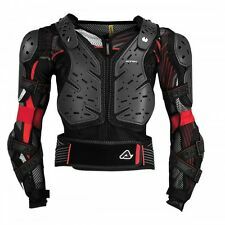 • Removable upper back padded panel enables perfect fitting of BNS neck support. 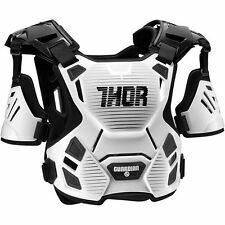 • Removable and adjustable shoulder pads for size regulation with integrated BNS puller. 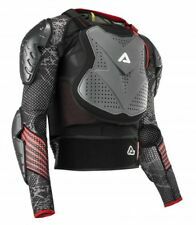 The A-1 is versatile and modular, allowing the back protector to be removed for a highly customized fit.